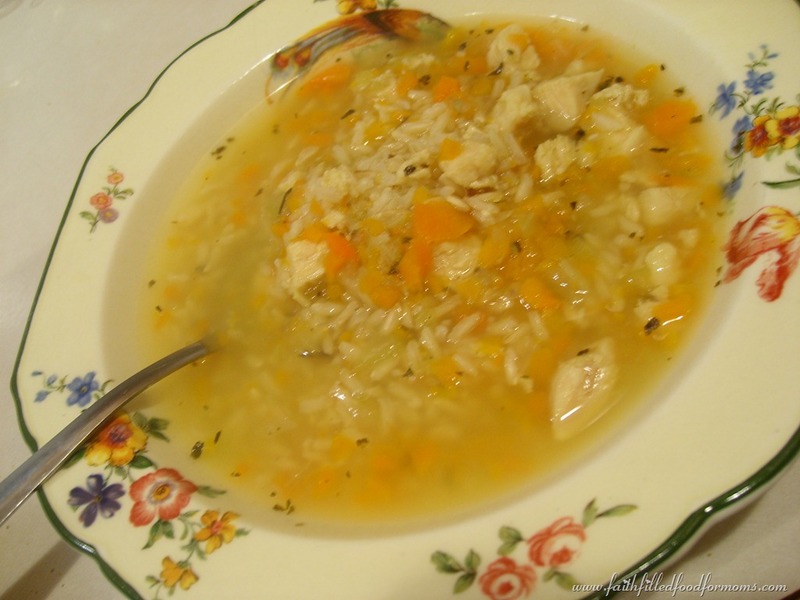 Homemade Chicken Soup-Its Good for the Soul and Colds too! Well it’s that time of year! 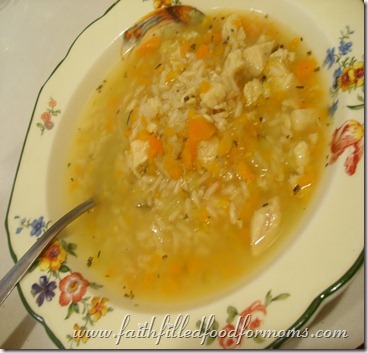 We all need a little Chicken Soup to get us healthy and keep us healthy and at the end of this recipe I’ll even give you a couple of resources that confirm what we have known for years….Chicken Soup really is good for colds and flu! 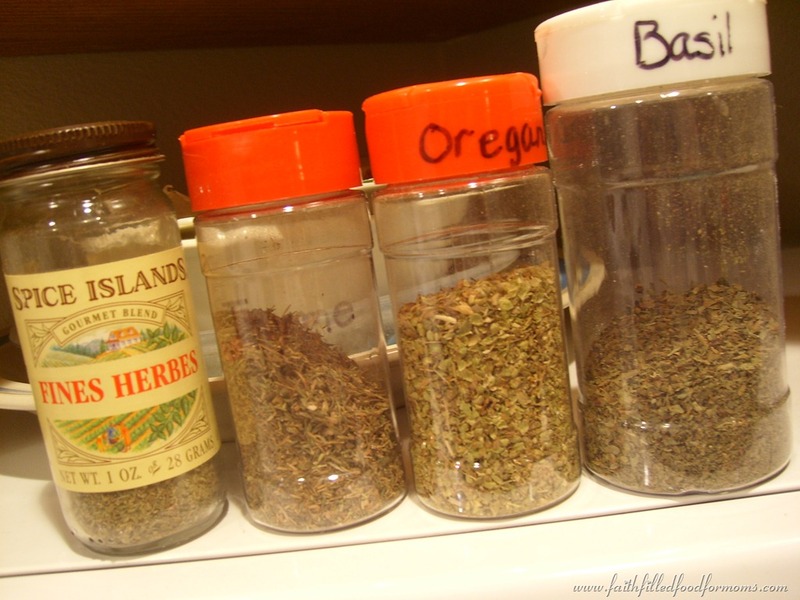 So here is a REALLY SIMPLE little recipe for those that may feel overwhelmed by cooking soups. Most chicken broth directions call for 1 tsp to 1 cup of water. I like my broth a little tasty but don’t like to add the full amount to my 10 cups of water or it just seems too salty to me. So I usually add a little less…about 7 tsp. to the 10 cups. You can adjust to your taste buds. I use fresh Minced Garlic most of the time…because it is amazing for boosting your immune system! But you can totally use bottled garlic. Do you hate to Chop, chop, chop those veggies. I know that this keeps many people from making soups and things that include chopped veggies and including them as a healthy part of their diet. Soooo…after many years of trying different kinds of choppers..this Ninja is my fave of all time so far! I really wasn’t going to make this a commercial, but truly this little machine chops soooo fast and cleans sooo easy that I thought that for all you chopping haters you might want to see it! 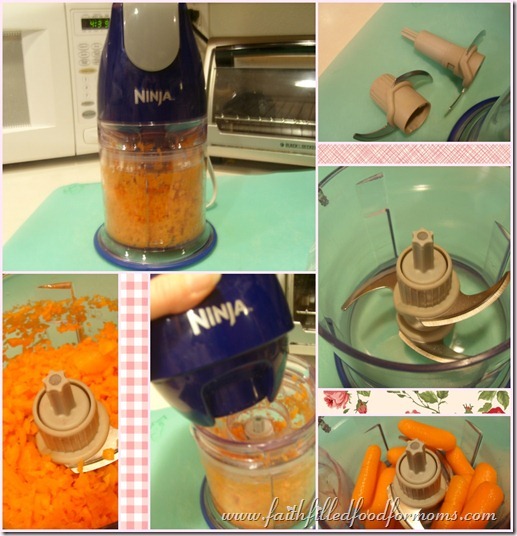 This makes chopping veggies done in minutes..literally! 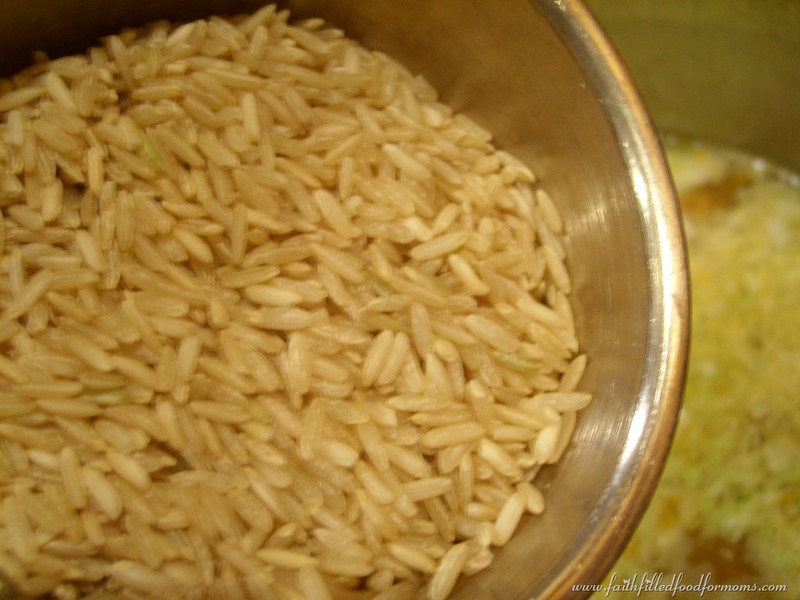 Now is the time to add rice if you are making chicken and rice soup! 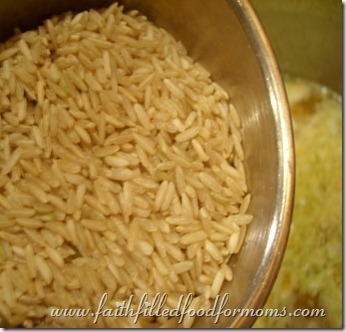 Add about 1-2 cups rice..just depending on how much rice you want. Just remember that whatever amount of rice you add will double the amount of rice you will get. In other words..1 cup of dry rice is 2 cups cooked and so forth. 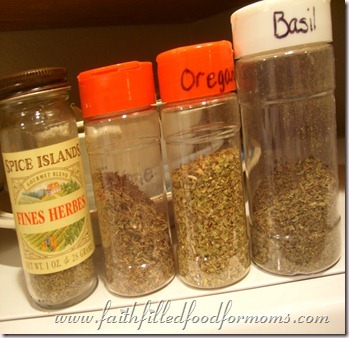 Add your herbs…now on the very left in the picture, you might notice Fines Herbes..this is a blend of herbs that I like to add sometimes at 1/4 tsp..it’s yummy. Simmer your soup for about 1/2 hour. You can simmer longer if you have time. If adding pasta..add 15 minutes before serving. Pastas are fun because you can add all different kinds..egg noodle, spiral, bow tie, orzo..create a different time with just a little different pasta. You can use any kind of veggies you like to this soup. You can also add canned tomatoes..but this will totally change the flavor. Want to add some Homemade French Bread to go with your soup? 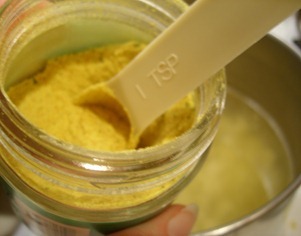 Check out this easy recipe. 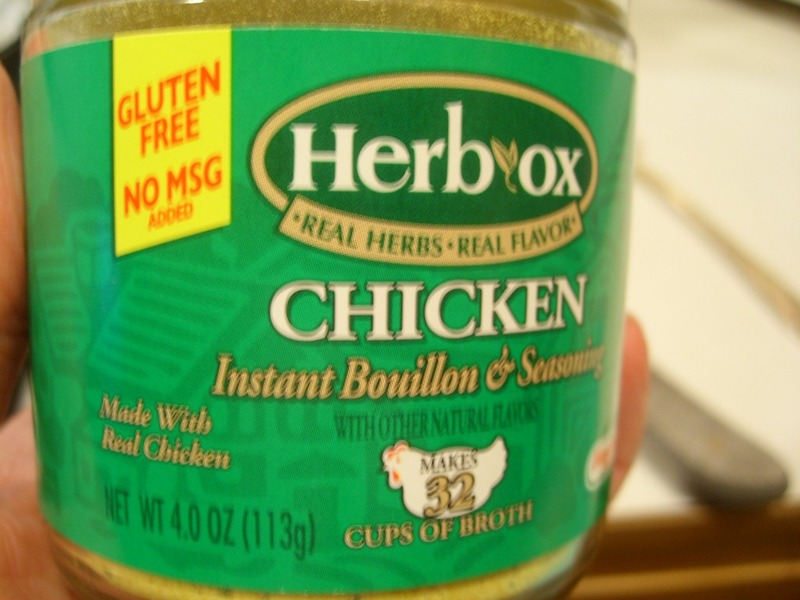 Do you believe that Homemade Chicken Soup is good for Colds and your overall health? 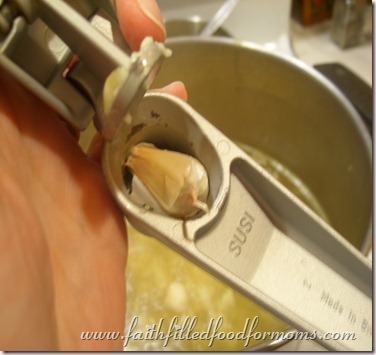 Have you ever made Homemade Chicken Soup? And if you want to check out the cost of a Ninja..check out the deals on Amazon they are really reasonably priced! I love chicken soup! I have to try this one with the rice though. Thanks for sharing! It really is soup season (and cold season)! Homemade is always better and some good ol’ Homemade chicken soup is good for sick folks with colds! Thanks for sharing with us at #souperbowl2015 !